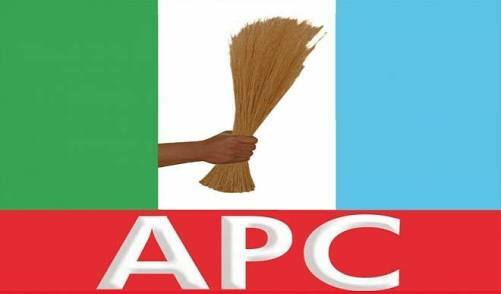 Violence has erupted at the secretariat of the All Progressives Congress (APC) in Oke-Ado, Oyo State. The incident occurred on Saturday before the APC ward congress. It is not clear what caused the issue, but the incident got everyone scampering for safety as weapons were involved. Police orderlies, however, had to shoot into the air to safeguard their principals. The state governor, Abiola Ajimobi, is currently at the secretariat while the aggrieved members are at the police headquarters in Eleyele holding a press conference. Before the violence stakeholders were seen meeting with the monitoring team. Imo state has been reported to be experiencing some chaos over alleged hijack of Congress committee members. All factions stormed the Police state headquarters to resolve the issues with heavy security presence at the police premises. It’s alleged that there was a swap between Anambra and Imo congress committee members sent from Abuja. Earlier in the day, there was no congress activity in all the wards as the APC Chairman in the state Hilary Eke called for an emergency stakeholders meeting scheduled to hold before the congress began. Similarly, in Ekiti state, violence disrupted the gubernatorial primaries.